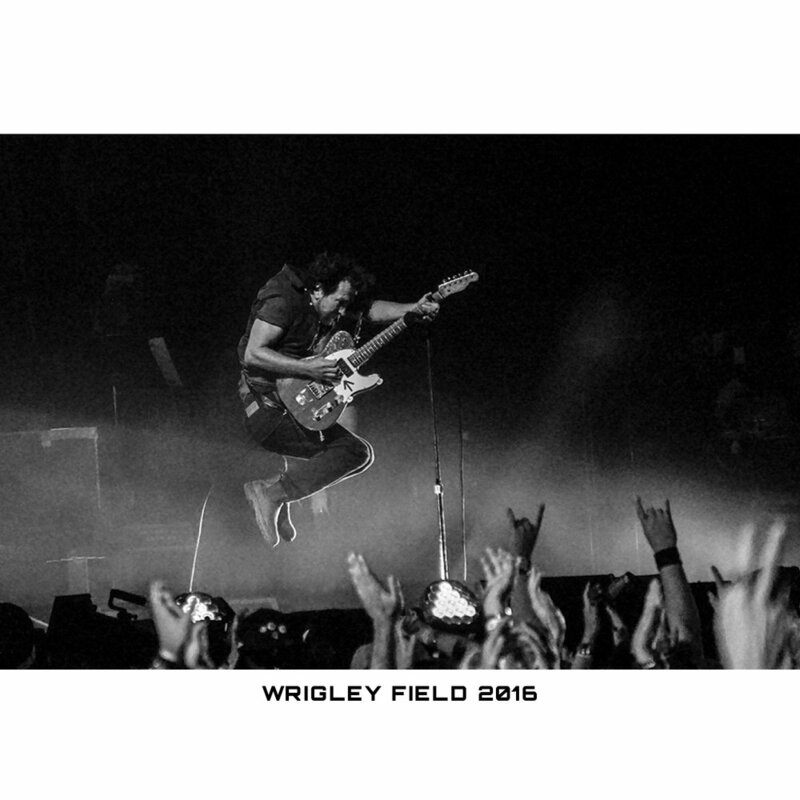 I’m pleased to be teaming up with PearlJamOnline.it to offer 5 selected Pearl Jam Prints for sale! 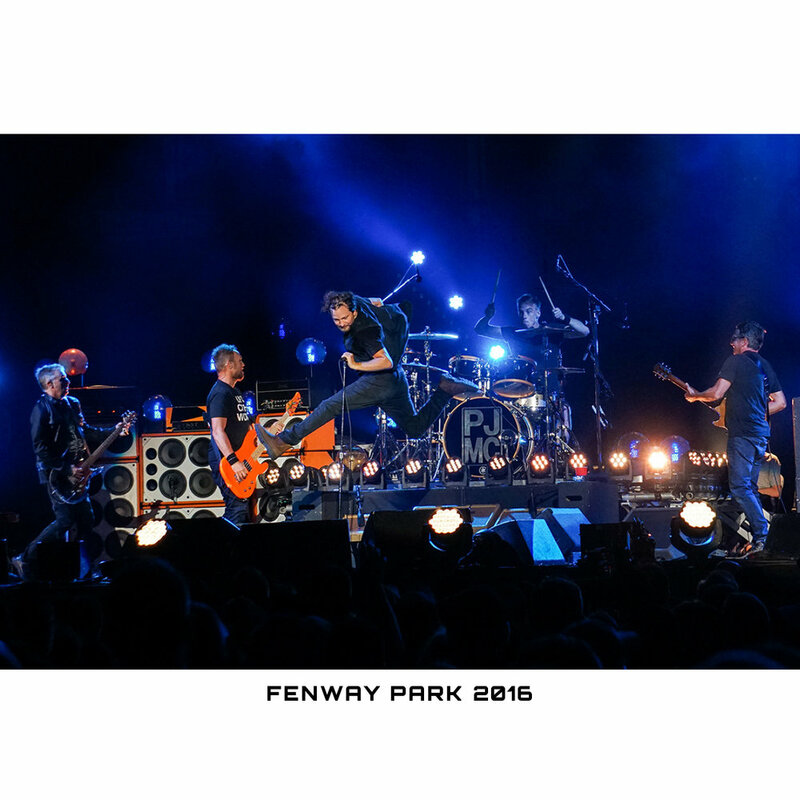 Giving you an awesome opportunity to own some of the special Pearl Jam moments I’ve been fortunate to experience & capture! 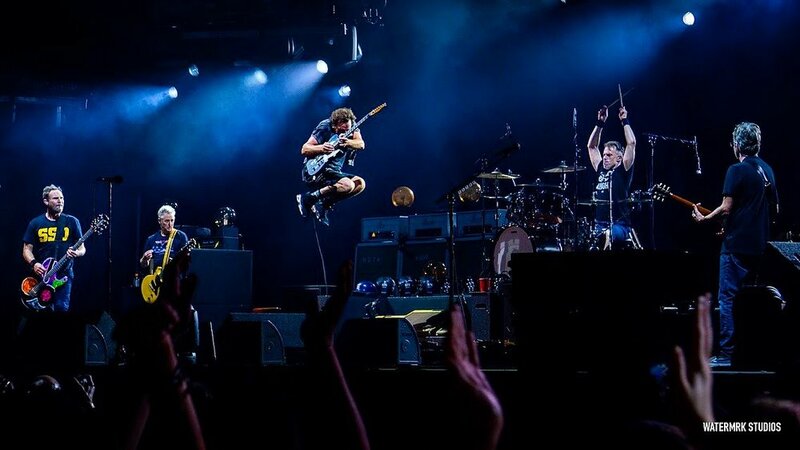 Pearl Jam is one of those bands that gives 1000% at every show; not only does their music, energy, and passion inspire me; their music has led me to so many amazing connections & friendships that I’ve made with other fans, broadened my awareness of other music & musicians, and being surrounded by all the special creative people who are just as passionate and “faithful” as I am! 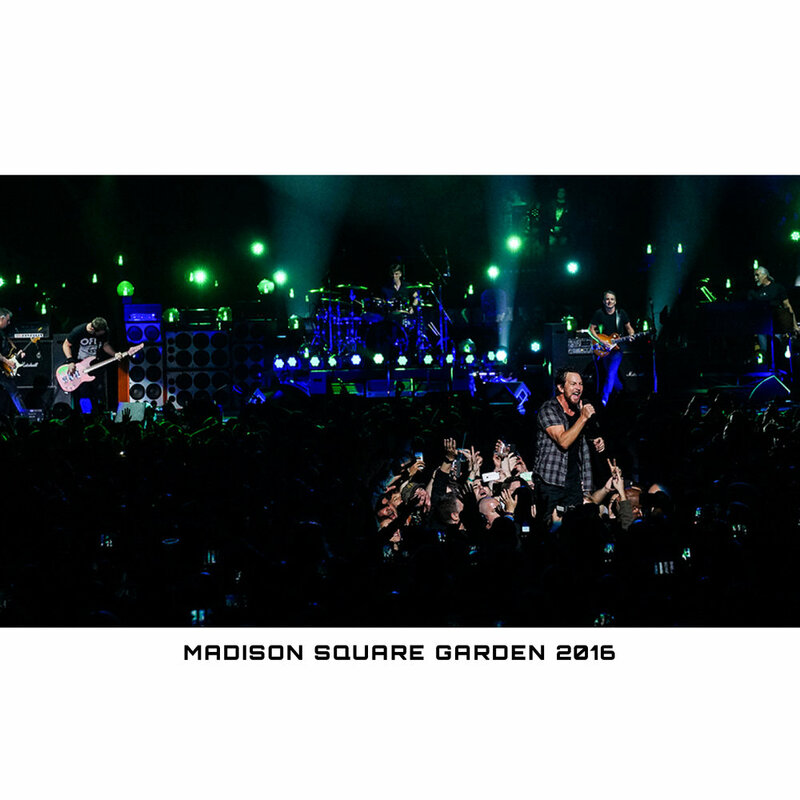 My goal it to capture something special, that moment when the musician is just completely one with the music they are performing and perhaps have even transcended to a difference space and time… or as a whole even make Madison Square Garden Shake. There’s nothing like going to a Pearl Jam show with your friends and then all the new friends you make or old friends you see when you get to the show!